Perth Harmony Chorus - 2019-01-18 - Chorus news item: Join Us On the Risers in 2019! Join Us On the Risers in 2019! Was your New Year's Resolution to join a choir? To de-stress? To be more proactive about your mental health? Or do you just love to sing? 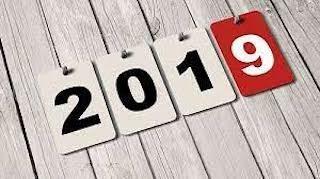 Well, 2019 is your year! Join us for a rehearsal - from 23 January. Perth Harmony was formed 30 years ago and is Australia’s most awarded barbershop chorus. With nine national titles to its name, the chorus won its latest title in May 2016, competing against 19 other groups at the Australian Barbershop Chorus Championship. Follow Perth Harmony on Facebook and search for @perthharmony on Instagram.